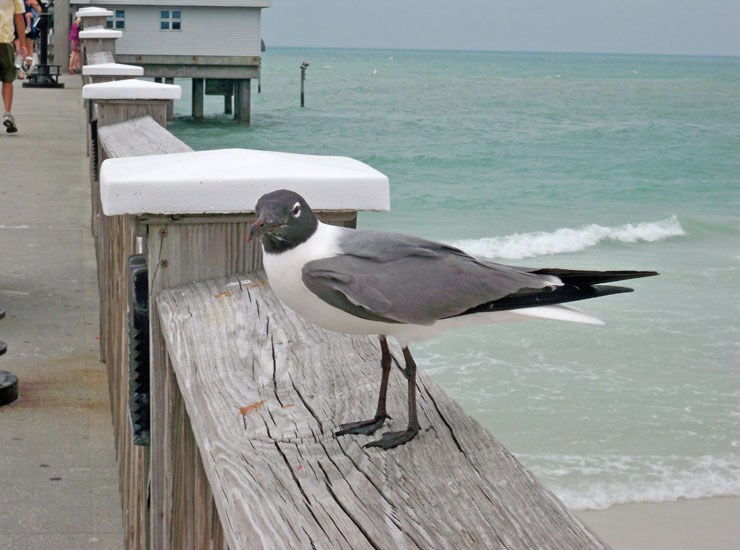 When the winter months hit in certain areas of the United States, the birds begin to fly south and head towards Florida, which is the lowest and warmest point of the United States. It isn't just the birds that are migrating southward though. People do the same thing. 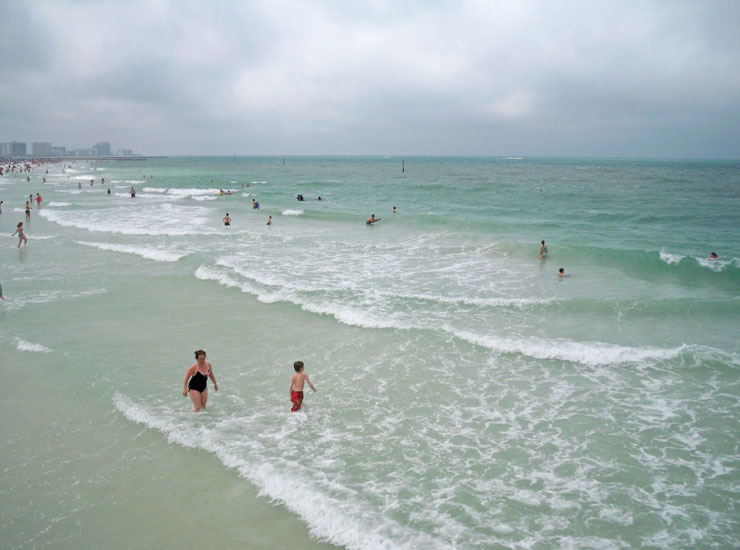 There are several reasons that people make this yearly trip in the winter months to spend time in Florida. The most common reason is that it is just warmer in Florida than it is in the northern states. However it gets a little chilly in Florida too, but it isn't anything compared to what you would get if you live in North. People don't really like to deal with it. 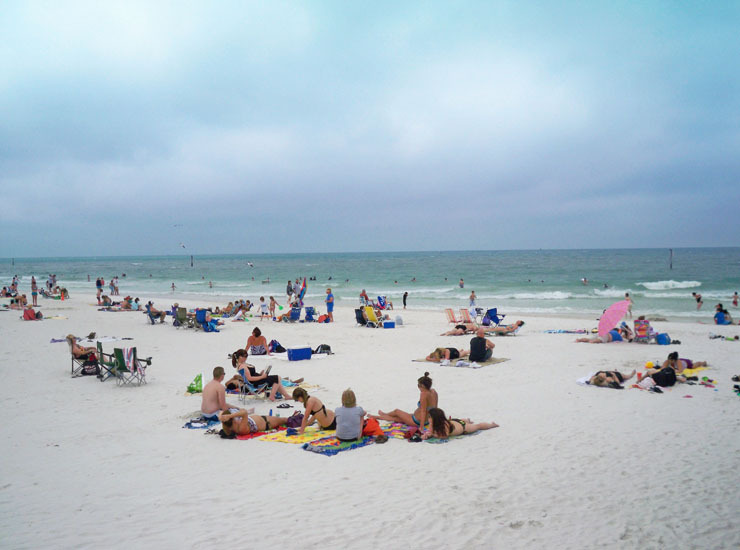 Clearwater wouldn’t be Clearwater without its beach. One of our favorite beaches, so beautiful! 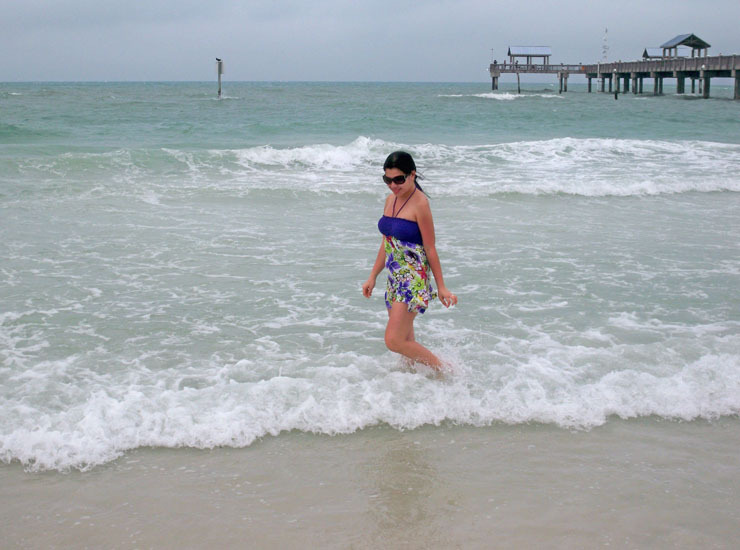 Its always an amazing time to be in Florida and Clearwater Beach was probably one of the best beaches I've been to. Sparkling white sands flow into the Gulf of Mexico. Birds watching is one of the fun thing to do in this area. I can see why this is one of the best beaches in America. Blue skies, beautiful white sand and nice weather. 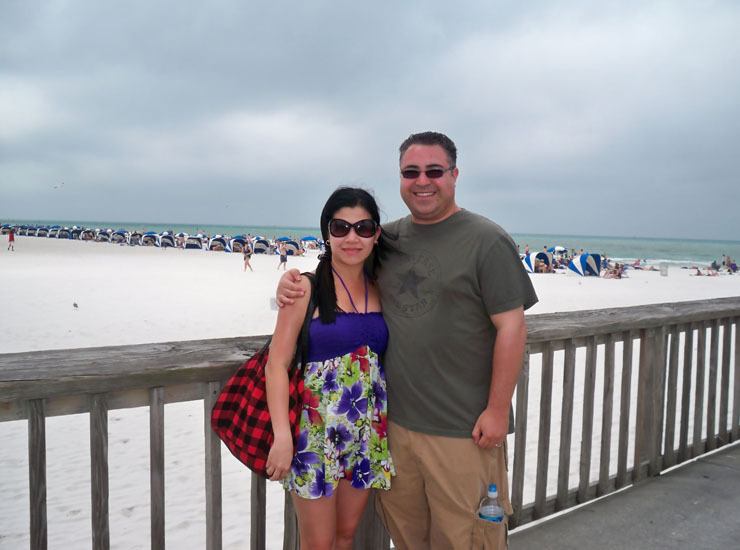 When we stayed in Tampa a few years ago, we did a day trip to Clearwater Beach. I LOVED that area of Florida. I have visited Florida but believe it or not never been to the beach down there. Looks like we are going to have visit the beach and do some relaxing. I love Florida and grew up vacationing there every summer. I wish I was there now because I love the beach and I'm not a fan of cold weather at all. 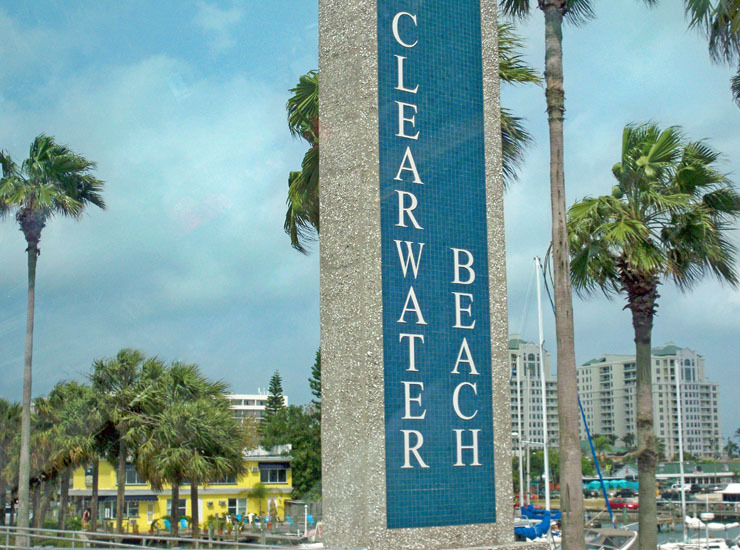 I would love to visit Clearwater one day. This looks like a fantastic beach. I miss the beach! I love the beach. 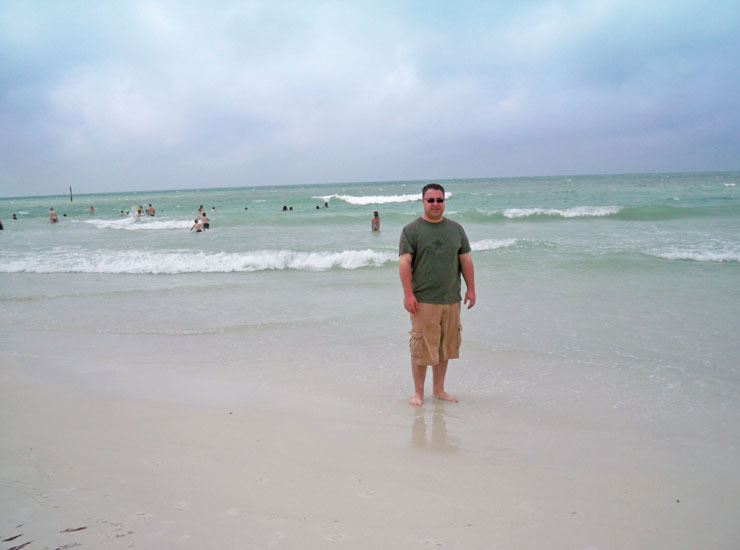 I think you should head back to Clearwater beach or to Bradenton beaches, I would be able to meet you there!! I will be starting my beach days soon and can not wait. 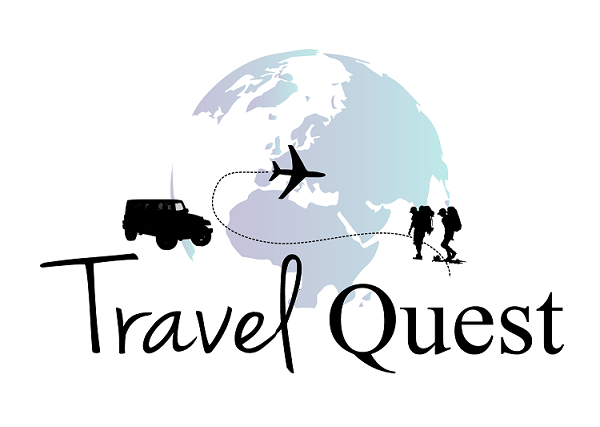 Have a great trip when you do go. 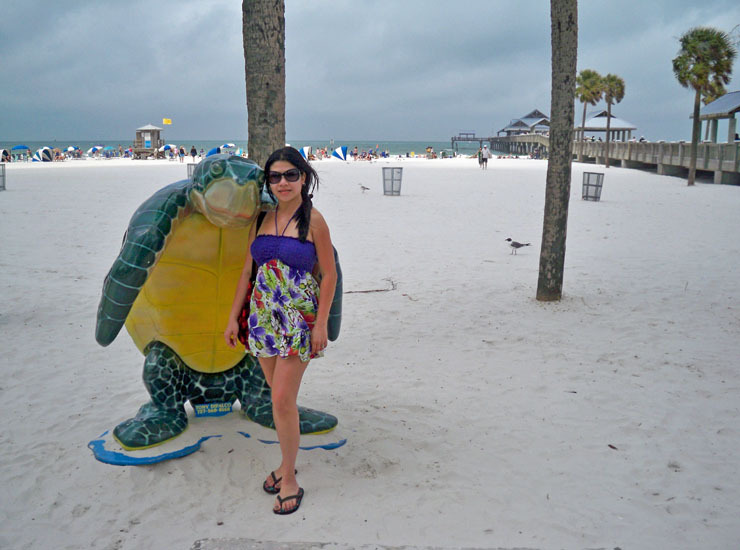 I was in Clearwater Beach over the summer and we had a wonderful time. We took the most gorgeous shots of the sun setting and it looked like the sun was setting right on the ocean. I cannot wait to visit again. 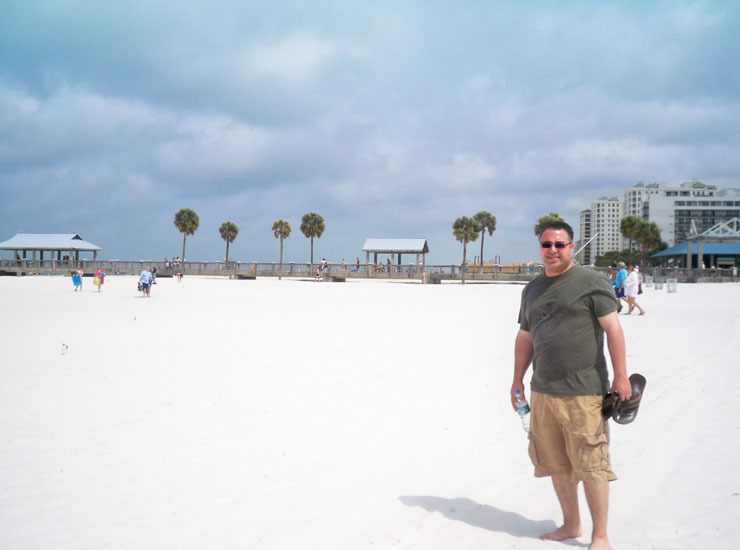 I have never been to Clearwater Beach. A friend of mine was there and she loved every minute she was there. It looks like it was slightly cloudy that day which might actually have kept it slightly cooler and nicer. 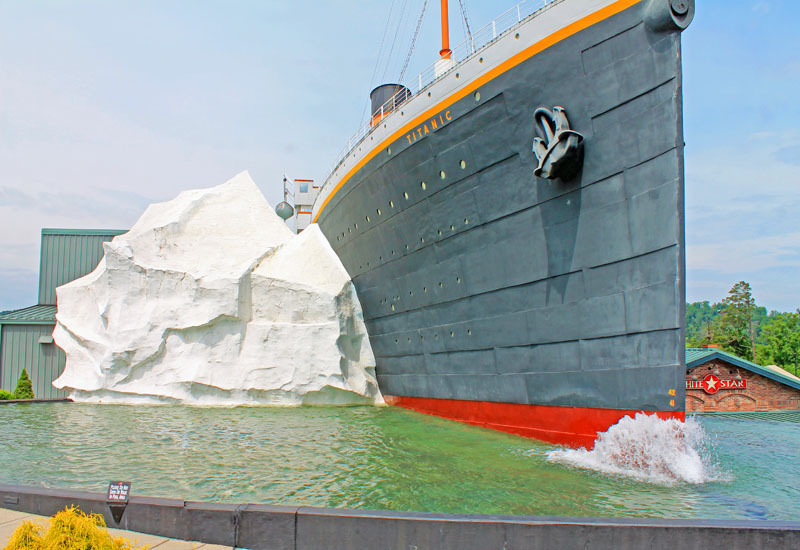 I would love to go visit there. I've never been to that part of Florida. It's cold here in the Northeast right now so a trip to Florida would be a nice diversion right about now. Oh man, look at that gorgeous sand! I love Florida but I haven't been back in ages! 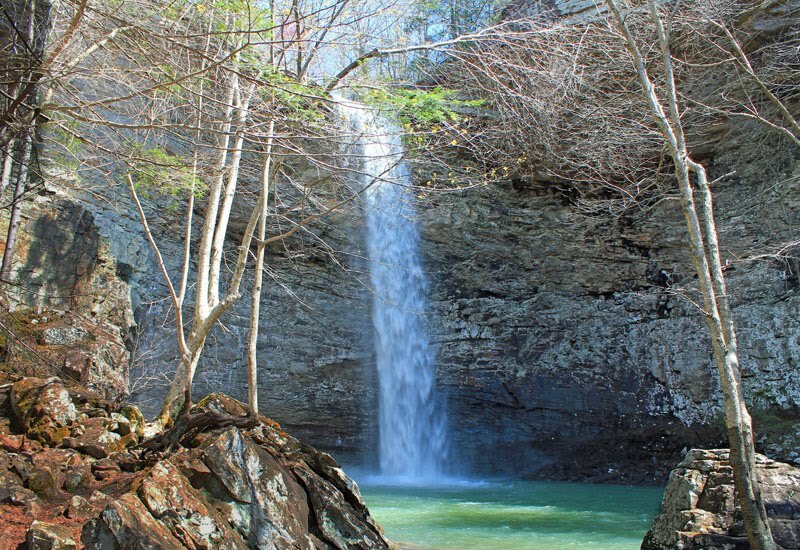 We need to plan a trip! Clearwater is such a beautiful spot in Florida. I could be quite happy to just hang out on the beach for days. 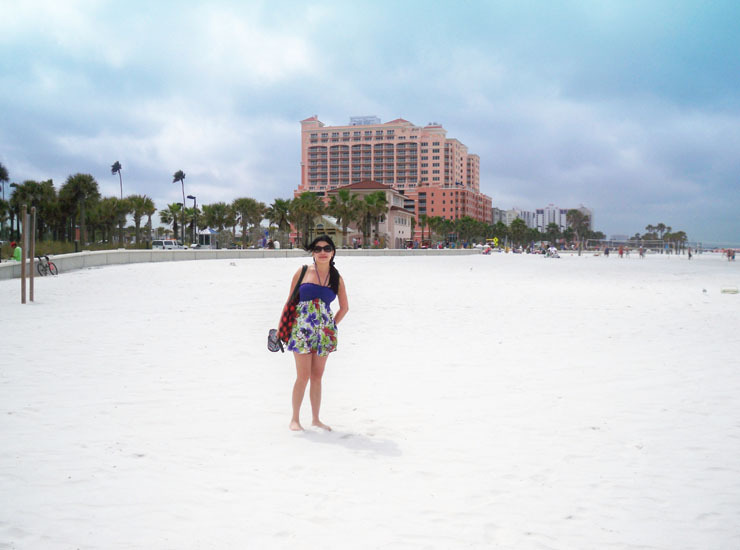 I have heard lots of great things about Clearwater Beach. We almost went to FL this year and it was on our list of places to visit. It looks beautiful there! 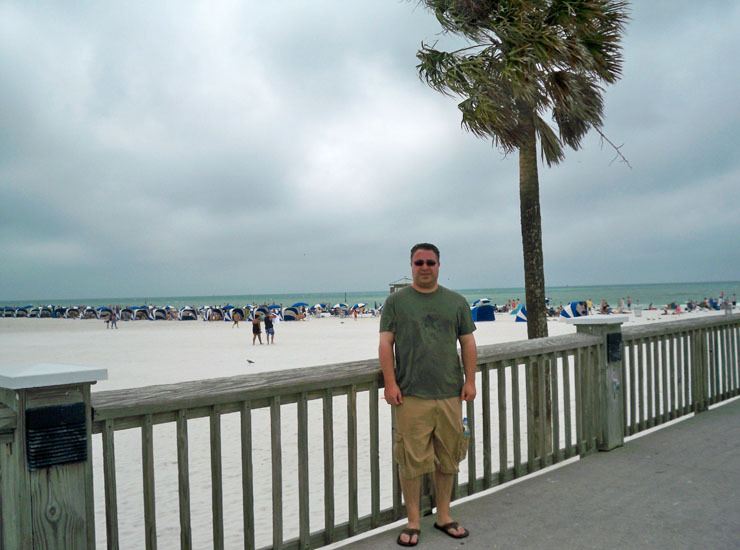 I have been lucky to visit Tampa Bay a few times in the last few years. We have been going every winter to visit family. The beaches are so beautiful. We love the gulf coast of Florida. So many amazing places. I was actually married there. We love Clearwater. The beach there is so much fun. 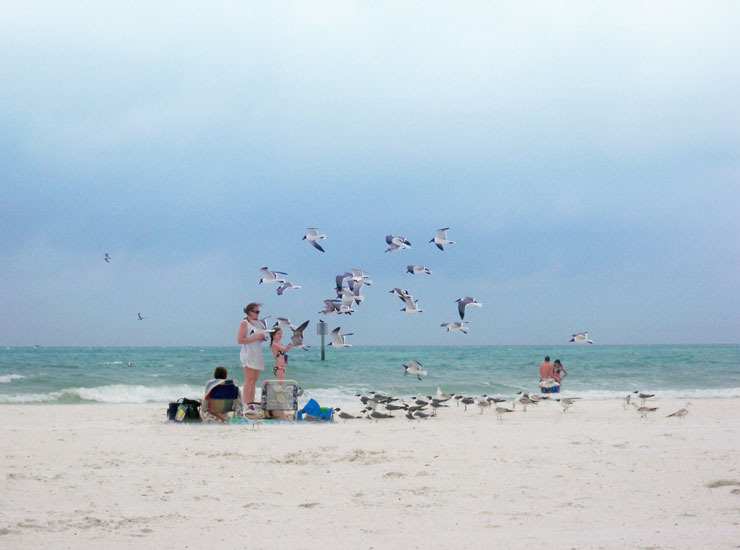 We had seagulls dive bombing us though. Even with the overcast, it still looks gorgeous and nothing beats being on the beach enjoy the sand and water. Oh I could totally use a warm getaway and some beach time! This looked really nice. This really looks like a wonderful family beach! I would love to take my family there one day! I have to make it to a beach soon. 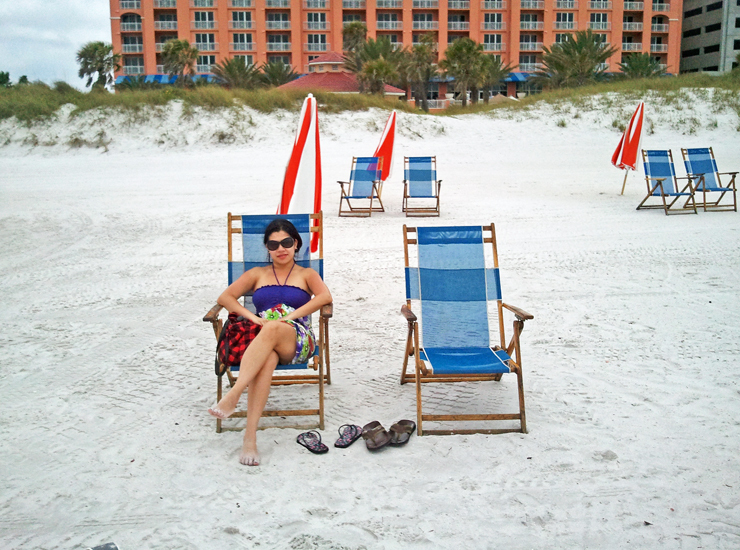 I miss lazy days soaking up the sun while relaxing on the sand. I am so happy you had an awesome time on this trip. 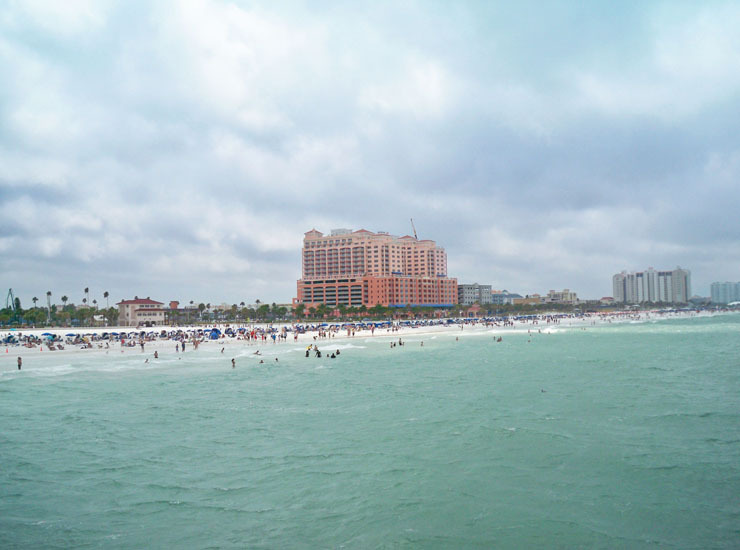 Clearwater beach looks gorgeous. The white sands look so clean and heavenly. I am sure you had a great time. I have never been to Clearwater before but it looks gorgeous. That beach is stunning! I mean, does the sand get any whiter? Perfect place to relax for the holidays!